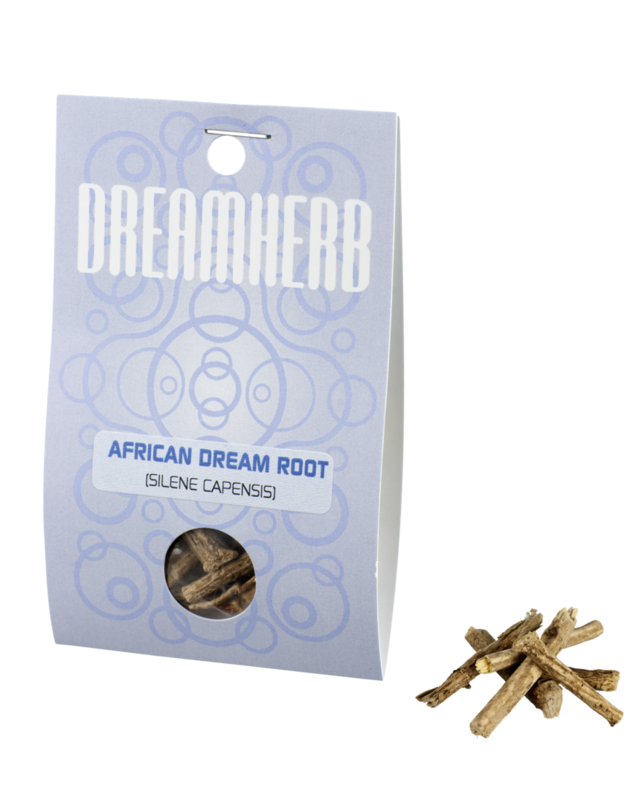 African dream root (Silene capensis) is indigenous to the green river valleys of the eastern Cape province of South Africa, this obscure flowering species is regarded by Xhosa diviners as a sacred plant with the ability to induce remarkably vivid and prophetic dreams. First grind some of the root. 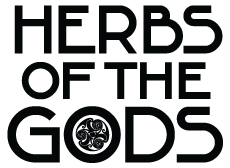 A heaped tablespoon is mixed with half a liter of water, and the water blended until froth is formed. Keep sucking the froth off the container until you feel “bloated” with froth, and then go to bed. Ingest it on an empty stomach.